Robert Hendrickson is best known for directing the 1973 film "Manson", which was nominated for an Academy Award for Best Documentary Feature. 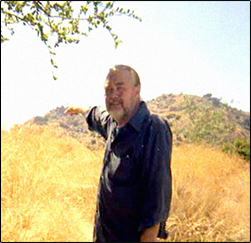 Starting in 1969, Hendrickson spent two and a half years filming the Manson Family for the documentary. 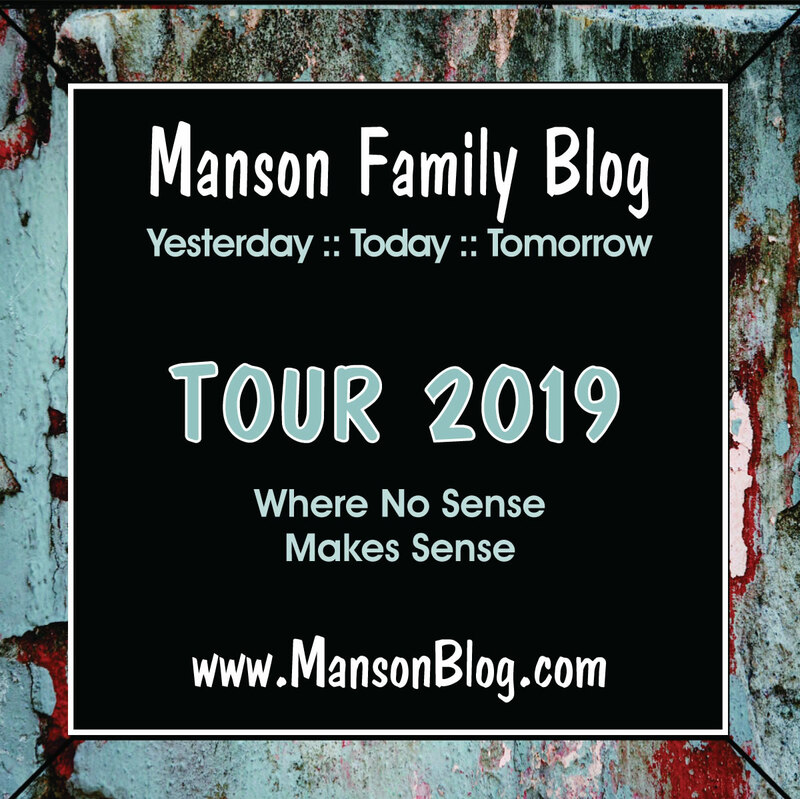 Now after all these years, Hendrickson has a new film AND a new book on Manson. The book, "Charles Manson - An American Nightmare - Death To Pigs" is a transcription of all the interviews that were filmed while "Inside The Manson Gang" is the companion DVD. 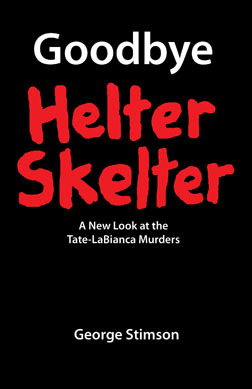 While most new Manson "products" simply repeat the fabricated "Helter Skelter" motive, Hendrickson's book and DVD actually provide NEW insight into the murders. 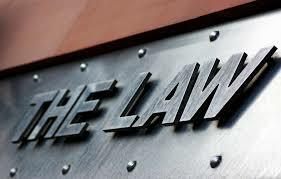 While reading the transcripts, new facts emerge that put a new spin on the "trial of the century": There were conflicts of interest in regards to the lawyers; there were staged police photos; there is a Black Muslim influence; and the possibility that the murders could be a "performance art" commentary on the Vietnam War.